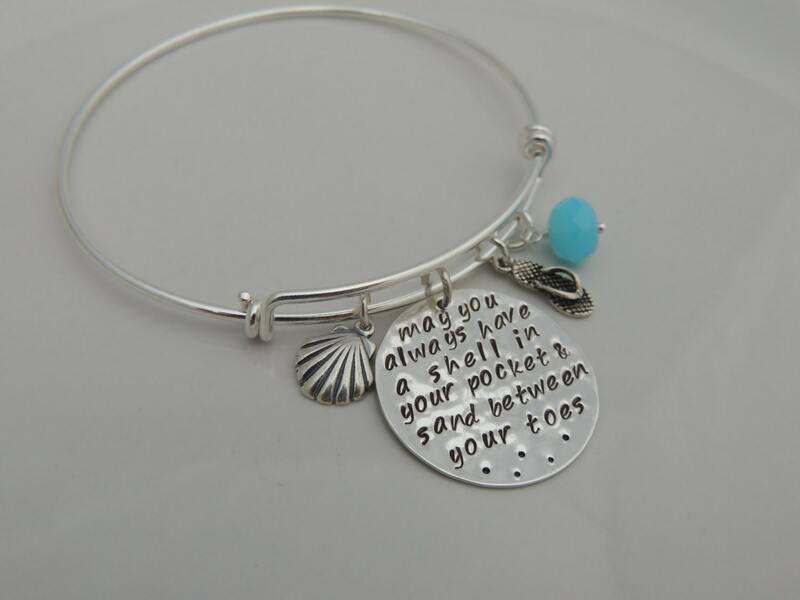 This listing is for a beautiful expandable solid sterling silver bangle bracelet that includes a round 1 inch sterling silver disc hand stamped with the saying, "may you always have a shell in your pocket & sand between your toes". 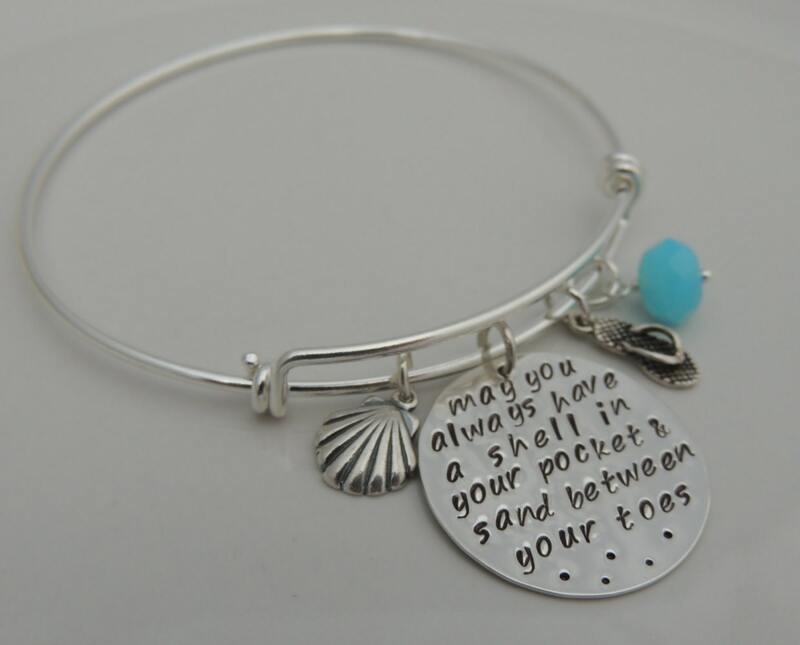 It also includes your choice of two sterling silver charms and a blue faceted glass drop or sea glass drop. 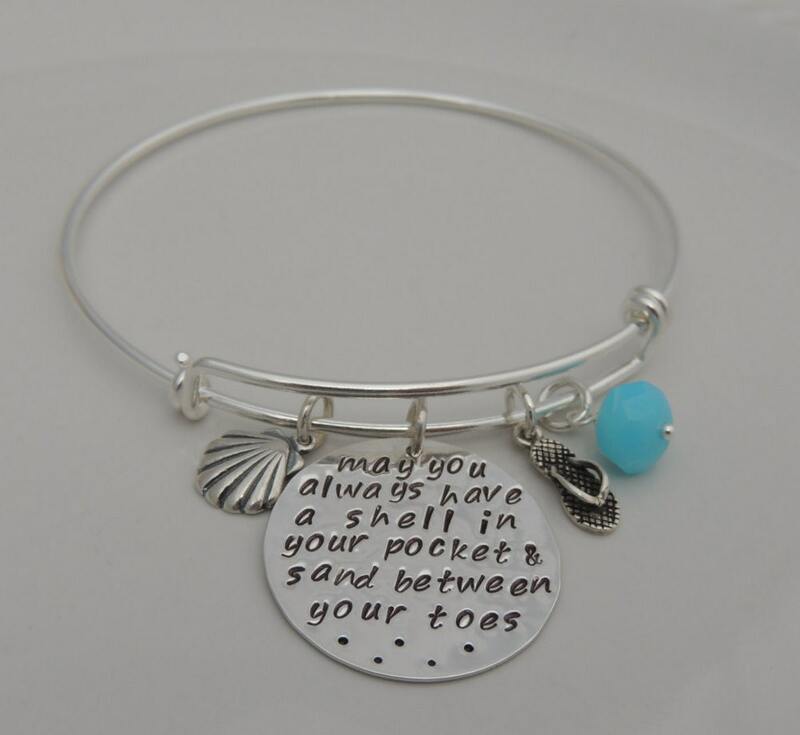 The bracelet is pictured with the sea shell and flip flop charms. 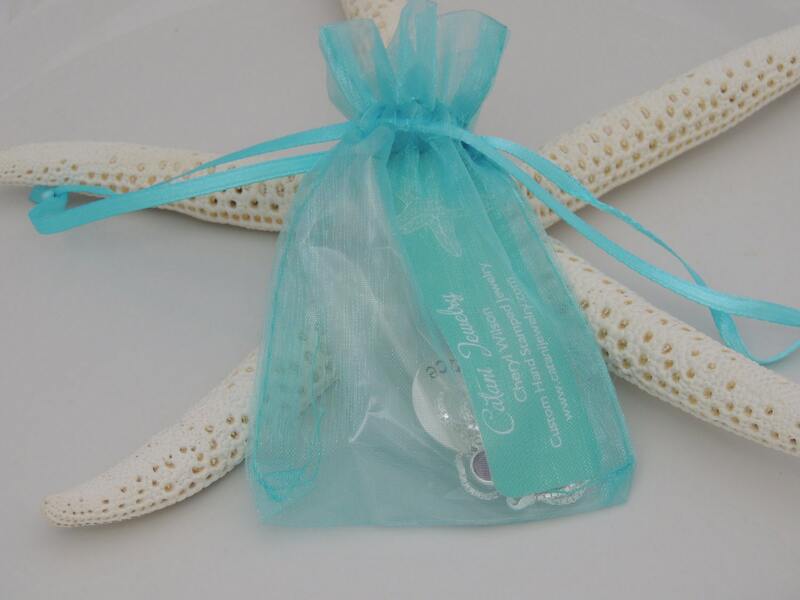 The hand stamped sterling silver disc measures 25mm (1") in diameter. 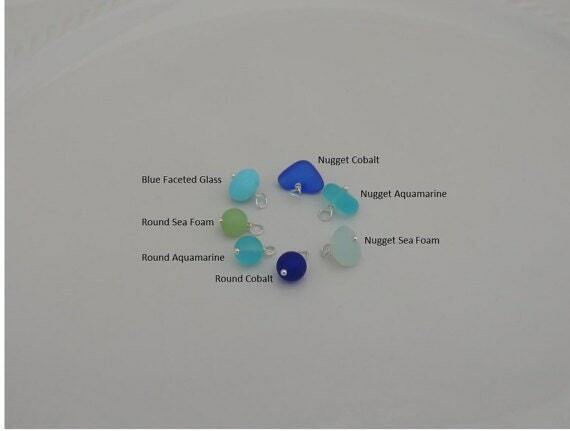 When ordering, please leave me a comment in the "notes to seller" section at checkout with the stone drop you would like. Thank you.